The Himachal holiday tour package comes with interesting features which will surely make your vacation a memorable one. 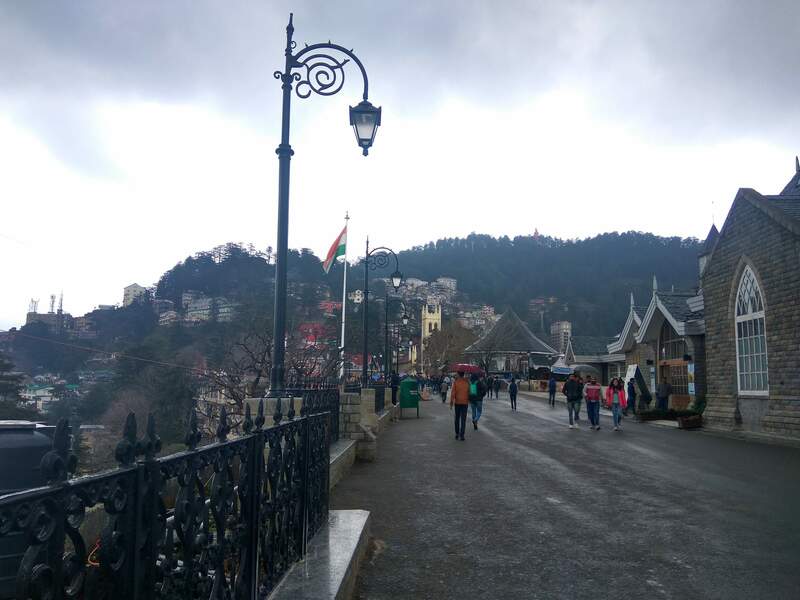 Visit the exotic hill town of Himachal Pradesh, Kasauli and explore the fresh apple orchids, colonial themed buildings, refreshing weather, 19th century traditional churches and scenic views. 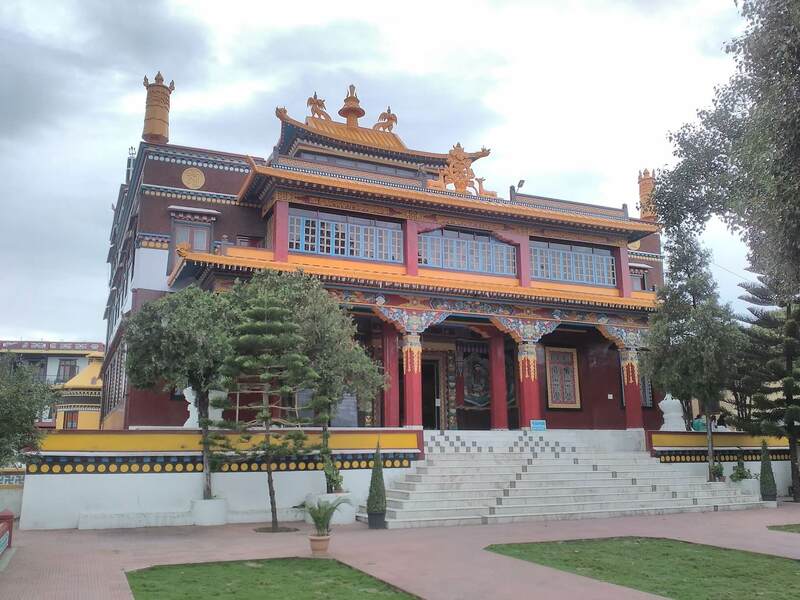 The hill town also offers some religious temples where you can make your wishes come true. The Gilbert Nature trail allows visitors to experience colorful birdlife and their habitat. 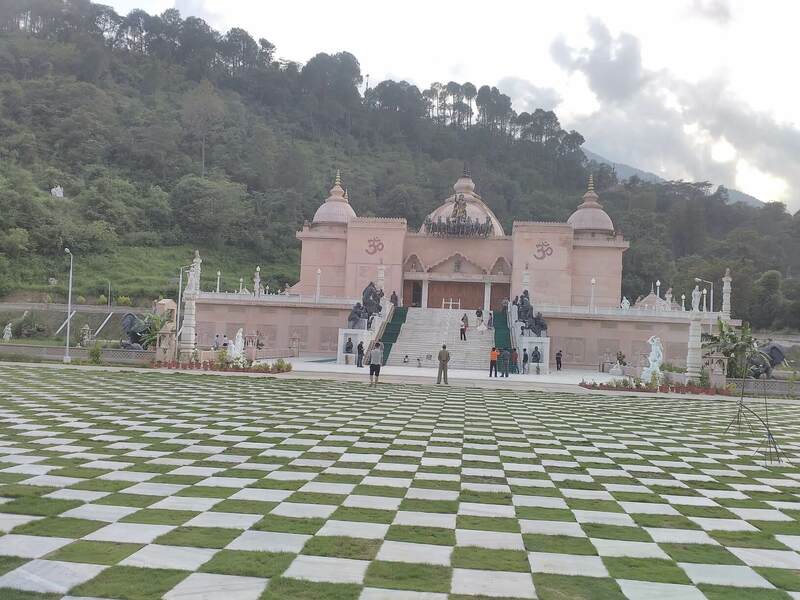 The Himachal tour package also includes the famous Chail hill station which houses the Chail Palace, exotic tourist spots and wonderful cuisines. The Shimla and Manali tour package are also included in this holiday tour package, where you can experience the grand panoramic views of the mountains, the authentic handicraft shops at the Mall, adventuresome sports like skiing and trekking, enjoy the snowy land of Rohtang Pass and catch a glimpse of the Beas river. The 24/7 Himachal taxi service will add to your comfortable journey, which you will make from Chandigarh and then to these places. The estimated duration for the Himachal trip is around 10 days and 9 nights. 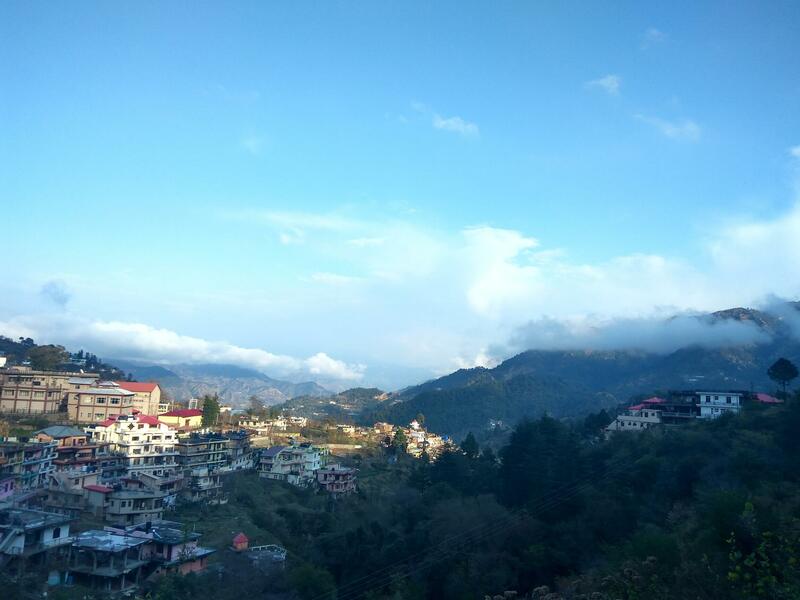 The Himachal taxi service will ensure a safe drive from Chandigarh airport/railway station to Kasauli via Parwanoo and timber trail. 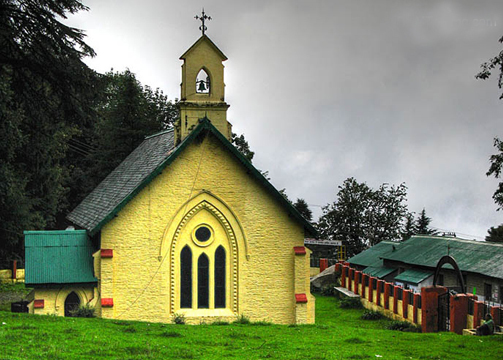 Don’t forget to visit the age-old Baptist church, Christ church, Gurudwara Shri Guru Nanak Ji, Kasauli brewery and Manki Point. 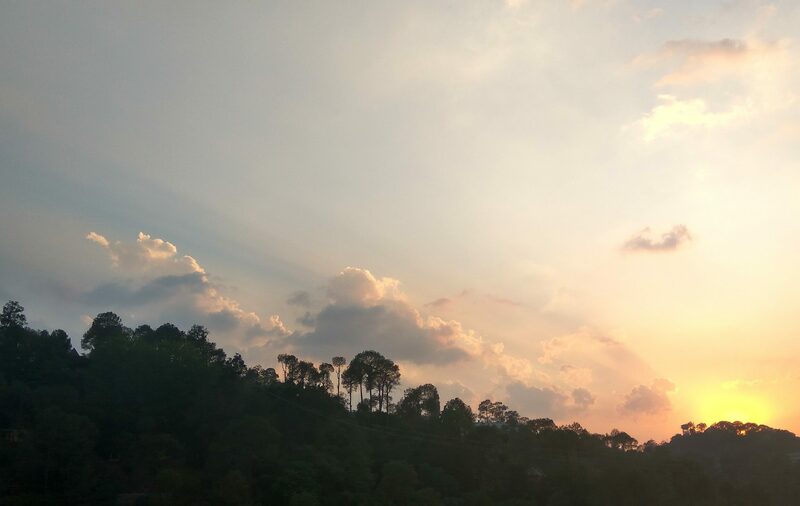 Spend the night at Kasauli hotel. After breakfast, checkout from hotel and visit the local market, before setting towards Chail. 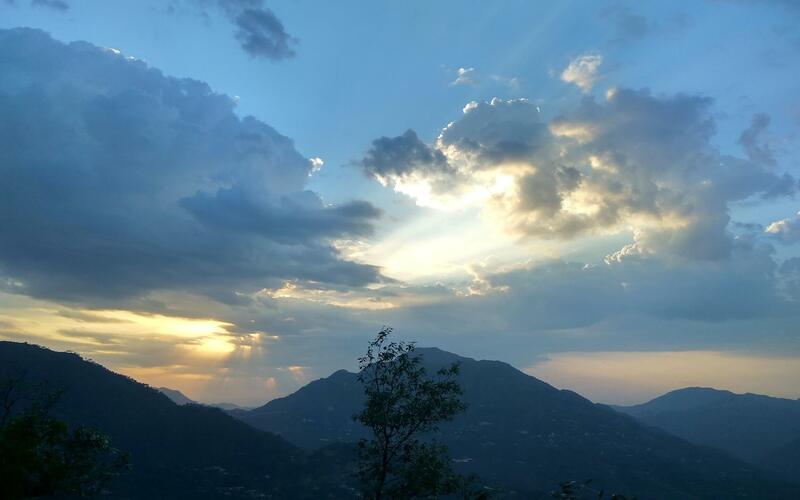 Journey over the popular Solan, Kandaghat and Sadhupul before checking into your Chail hotel. Relax in the evening at your hotel. 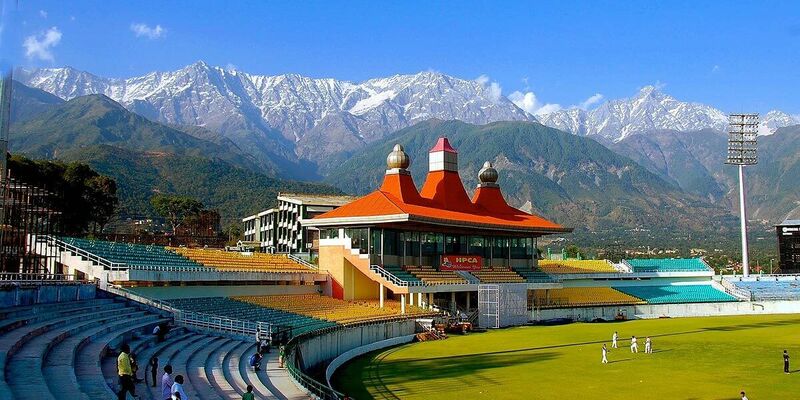 The Himachal tour package includes a vivid sightseeing of the wonderful Chail and after a healthy breakfast setoff towards the spiritual temple of Kali Tibba, Sidh Mandir, the renowned cricket ground, majestic Maharaja Palace and famous Lovers hill. After exploring the local market in the evening, spend the night at hotel. 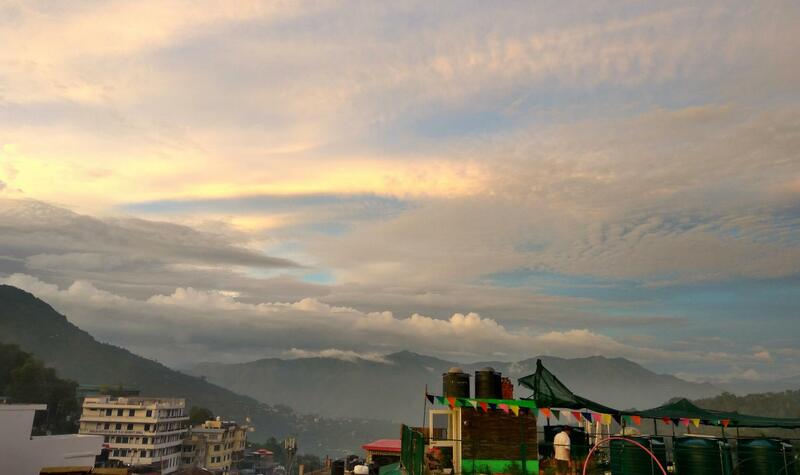 In the morning, head towards the exotic Shimla after your breakfast and checkout. 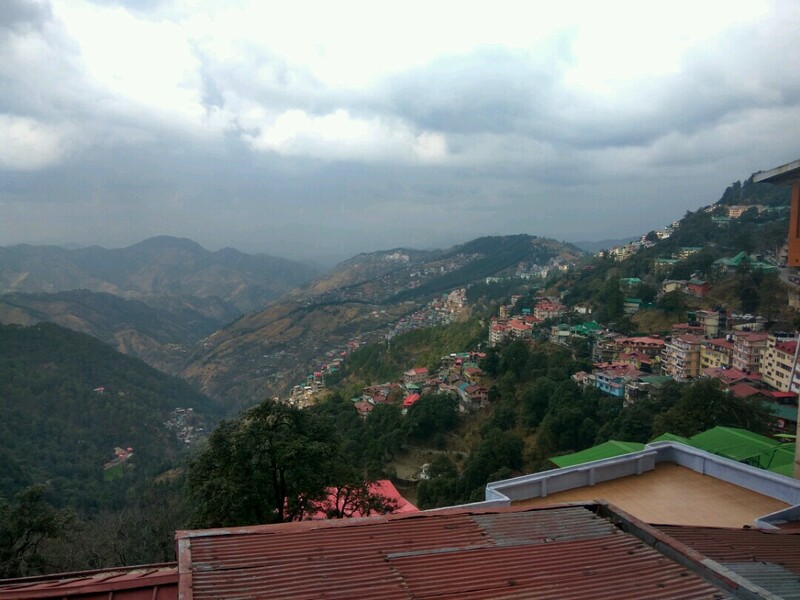 The Himachal taxi service will take you comfortably through Kandaghat. During the journey, do visit the awe-inspiring Advanced Studies, the religious Sankat Mochan Temple and Jakhu Temple. Spend the evening by enjoying leisure walks around the Mall and shopping at the Ridge and Lower Bazar. Spend the night at your hotel. After breakfast, leave for Manali from your Shimla hotel and while on the journey, stopover at Kulu to admire the beauty. Check in to your hotel in the evening and relax there for the night. 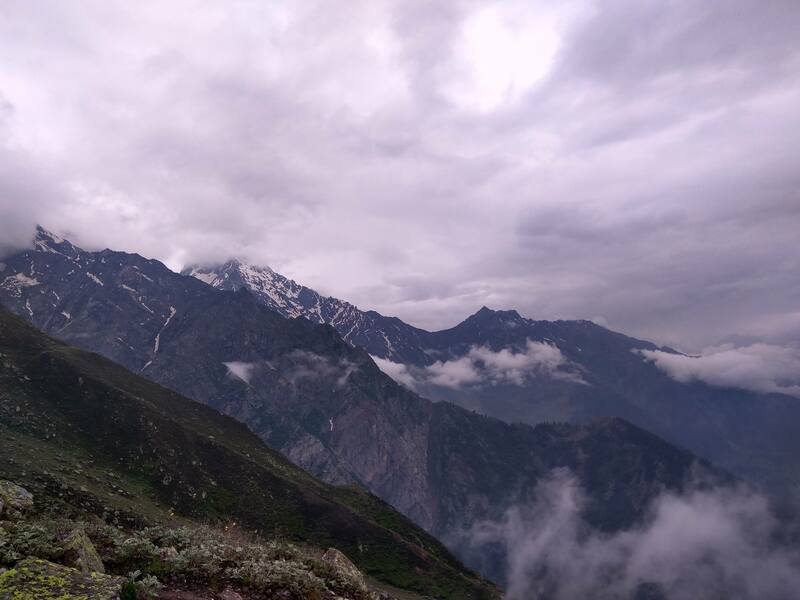 Begin your morning with a delicious breakfast and drive over to Solang valley and Rohtang pass to explore the mesmerizing view and snow-clad mountains. Spend your day enjoying in the snow and return to your hotel in the evening. 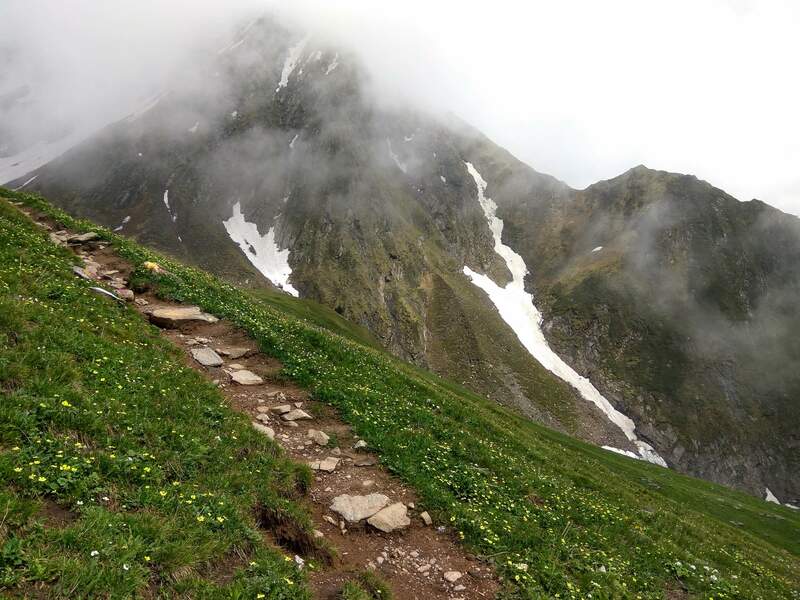 Experience pure happiness with Himachal tourism package as you visit some of the traditional places of Manali like, the old side of Manali, Manu Temple, Vashist Temple, Hadimba Devi Temple and spiritual monastery. Spend the evening at your hotel. 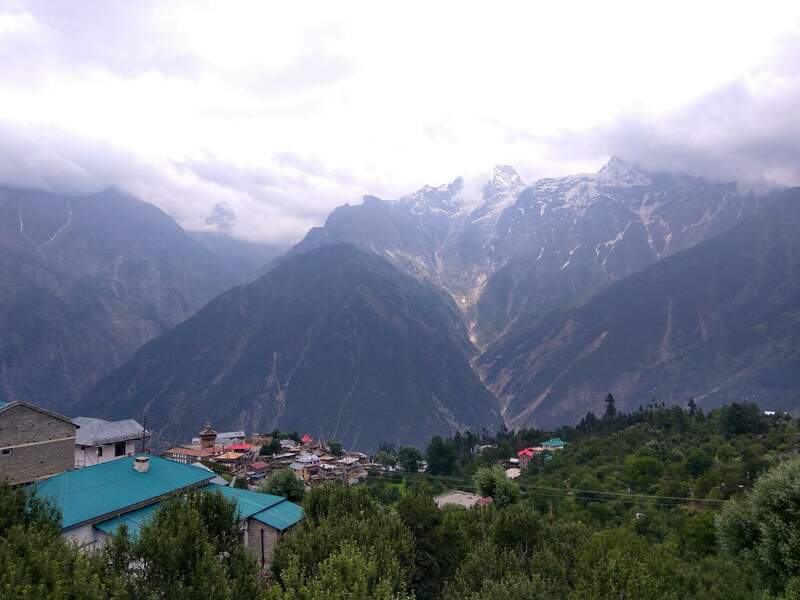 After you have enjoyed your breakfast, setoff for Manikaran sightseeing, which is situated in the Parvati Valley between the rivers Beas and Parvati, northeast of Bhuntar in the Kulu district of Himachal Pradesh. 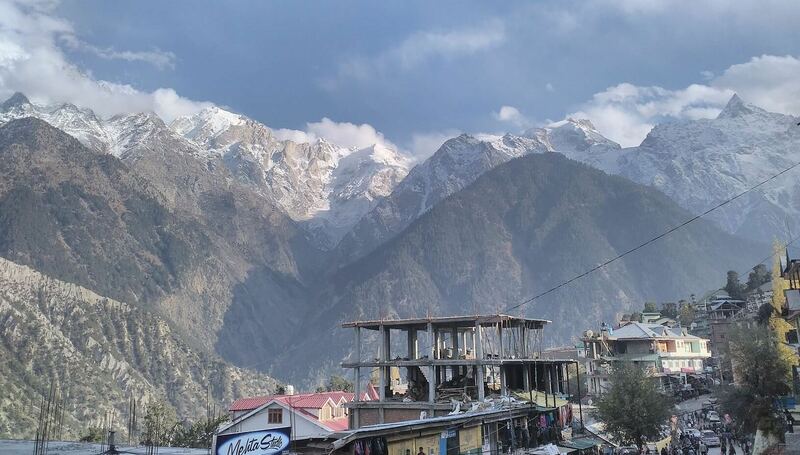 Manikaran is almost 45 km away from Kulu and you can spend the entire day, exploring its beauty. Relax in your hotel at night. 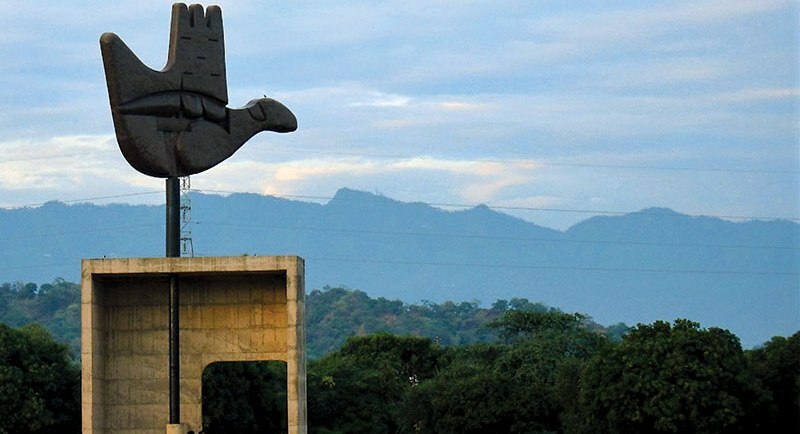 The Himachal tour package comes to an end as you begin your journey towards Chandigarh from your Kulu hotel.